The War of the Worlds has begun. 1. What does Urban Expansion offer? Gas Giant. This is due to hard-coded limits. -TEC, Advent and Vasari logistics trees slightly. -White Star skybox data due to it giving planets a miscolored tint. -XselenS: Wooot that's me, finally I'm in some credits. For making the mod itself. want people bombarding you asking you for favors, but you know who you are and I can't say thank you enough! -rjhughes67: For making an Urban Expansion banner. -Kcissem: For allowing me to merge elements of his mod, Sins Enhanced into mine. -Uzii: For making Sins Plus in the first place. -ManSh00ter: For allowing me to merge his mod, Volumetric Explosions into mine. -Danman: For maintaining and updating Solar Sins after Uzii's retirement. -7 Deadly Sins Team: For keeping Solar Sins and Sins Plus alive by adding new updates to the mod. 6. Remember to comment once you try it out! Well I tried adding the ability to the Swamp planet making it increase the players trade income %, but I don't think it's possible due to hard-coded limits (again...). I tried looking for phrases related to the subject in Vanilla entity files but got nothin...I might scrap the bonus planet idea because of all these limits since making a decent and unique idea is kind of hard to do. Instead I am thinking of making all curent bonus planets horder classed planets, but I tried this as well and replacing the linked texture in a gas giant mesh file to one that is the texture of a swamp planet for example hasn't worked. What ends up happening is I get these sections of untextured places on the planet while in game, I need to find out how gas giant texturing works since as of now I have only worked on texturing stars and normal planets. Oh yah if anyone can tell me how texturing gas giant sized planets works (all I have done to do it so far is copy the mesh file of a gas giant and change the linked texture to a texture intented for a normal sized planet like a swamp planet, but the size of gas giant textures are the same as normal planet sized ones 2048x2048 so I don't see what's going wrong) please let me know. I've got to say that I love this mod. 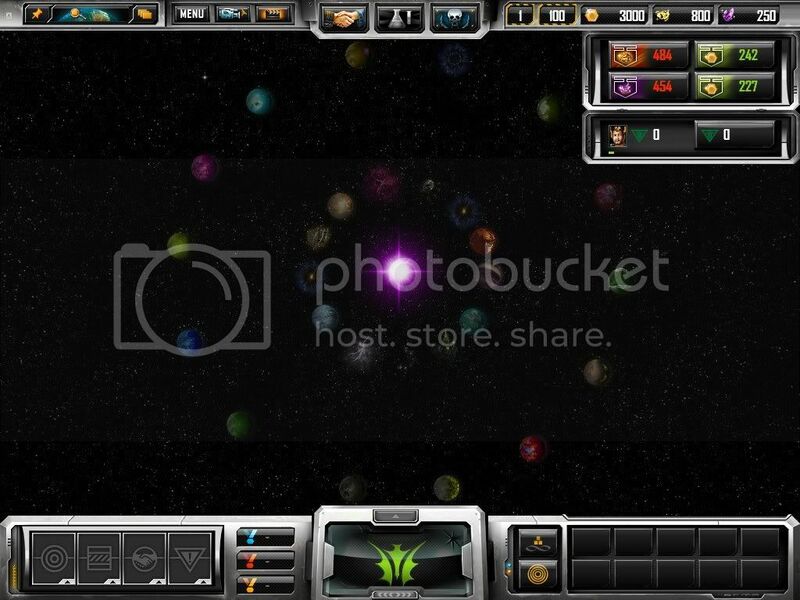 Adds the right amount of content to the game without totally changing it, and gives each planet a lot more personality. I've noticed that rings are a lot more common than in vanilla, did you change this? Also, when do you think this mod will be able to work with entrenchment? It doesn't seem like it would be that great a problem. Will it also have BailKnights' graphics mod because his is pure awsomeness? You can't have Bailknight's without ManSh00ter's Explosions. Unfortunetly this mod will not have any type of compatibility for entrechment untill the expansions come out at retailers (futureshop, best buy, ebgames etc.) This is because I don't have a credit card to get entrechment. To solve this issue I will ask you guys who have entrechment and know how to make it compatible to do so. I will release the Vanilla Sins version and one of you who test it and make it entrechment compatible can send me a link for the download and I will post it on the Urban Expansion filefront page. Once again unless I get some other peoples help entrechment will not be compatible with this mod. I really want to merge those mods in as well. They look great but I will do this in version 1.2 since I haven't released an update in a long time. I will be rebalancing all planets again too add in one planet to classes with only 3 (Metal/Crystal/Credit) The paradise planet will remain unique with it's ability to increase culture spread rate but I will decrease it's spawn rate and increase it's affect to increase culture rates from 100% to 250%. On a side note I think version 1.1 should be released by the end of this week or as early as tommorow since I have scrapped the Bonus planet idea. 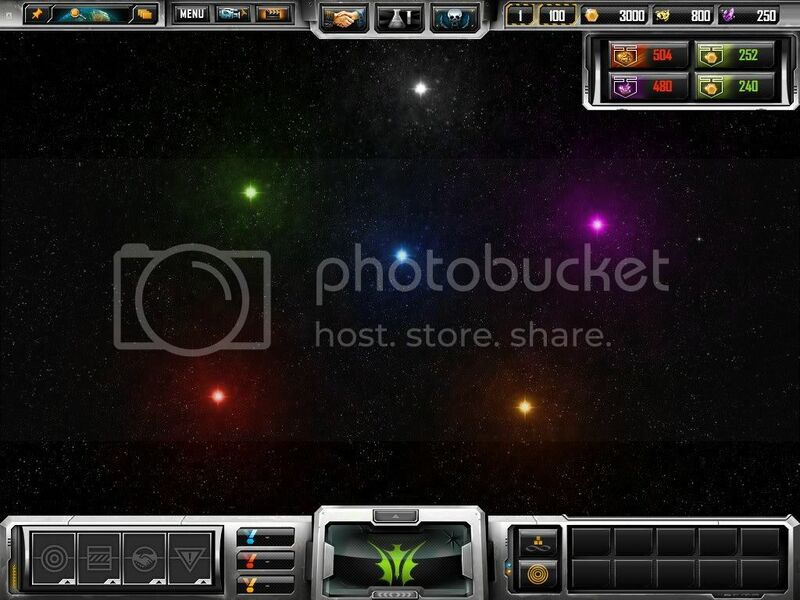 Adds matching colored skyboxes to match every star including the White and Purple stars. Merges the galaxy view from Sins Enhanced. 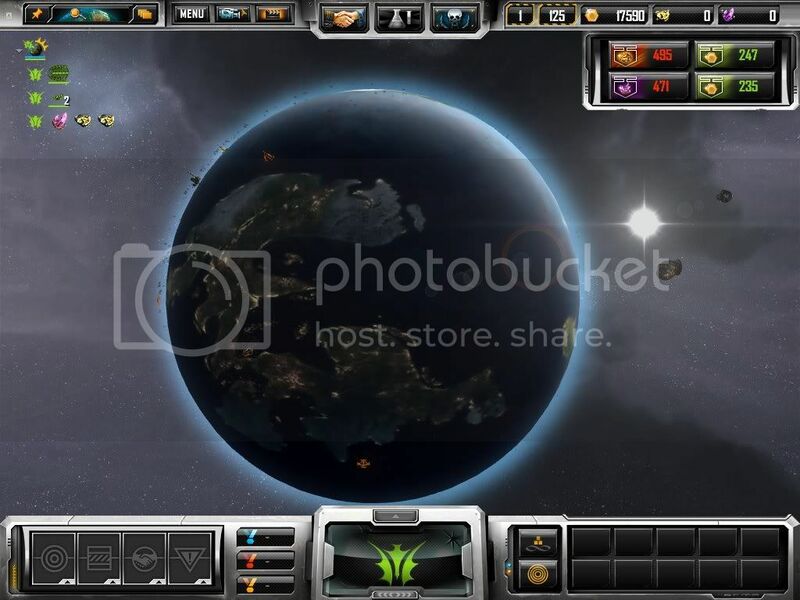 Adds a completely redone/reorganized map creator to suit Urban Expansion and it's planets. Quoting redrevolution129, reply 4Will it also have BailKnights' graphics mod because his is pure awsomeness? The Volumetric Effects thread has a link to a merged version. Do you have a link to the thread? 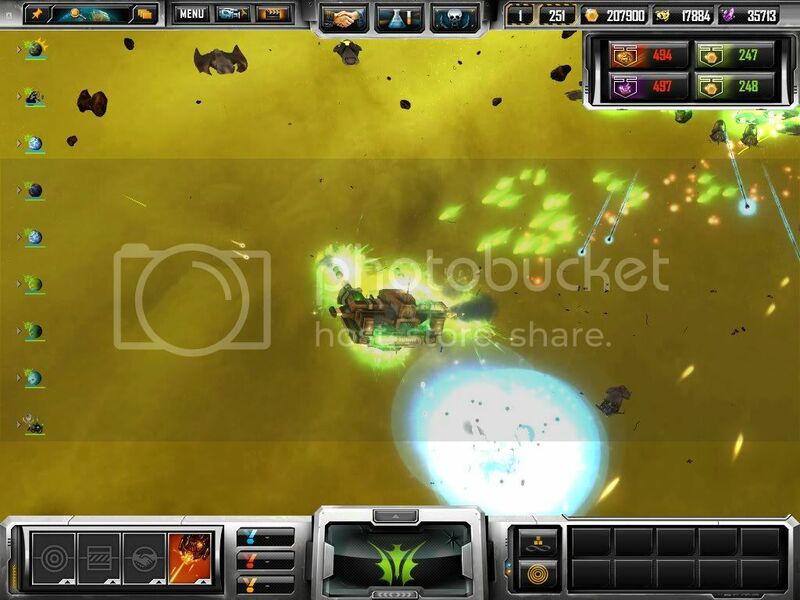 First I would like to say that I have merged Volumetric Explosions with my mod and it works perfectly. I experianced no performance decrease at all as well. I will release two versions of Urban Expansion from now on. Version X.Xb (fill in the x's with the appropriate version number) will contain merged mods but version X.Xa will be Urban Expansion as a standalone. Anyways I think I will release 1.1 today or tommorow depending on how long it takes me to playtest it through one full game and how long it will take me to fix any random errors I find, other than the playtest 1.1 is good to go. Alright I just finished uploading Version 1.1 to filefront. It is about 50mb bigger to download than the previous version but the uncompressed size is about 100-200mb bigger than the previous version. 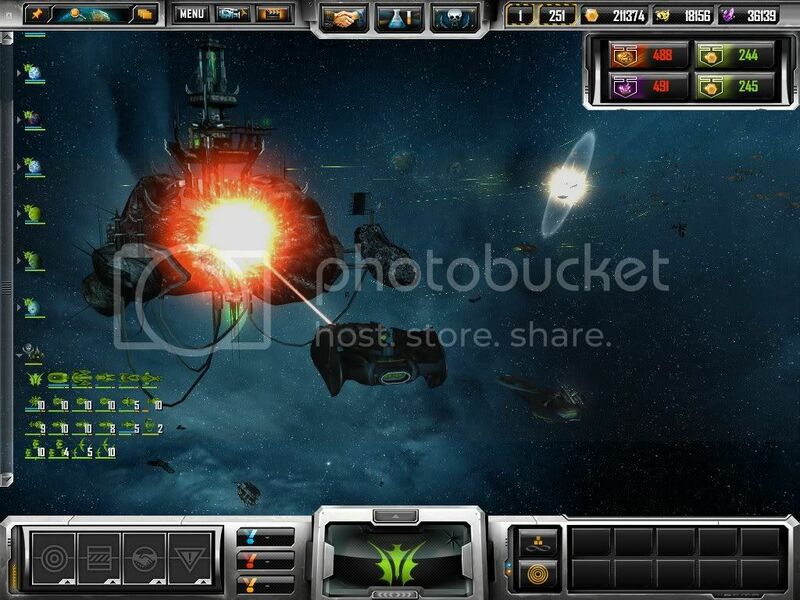 Sorry about the big file size jump but the new Skyboxes took a lot of space since compressed pictures look terrible. Anyways 1.0 was really still a beta stage but I didn't realize how many glitches it had so 1.1 is a competely stable version and the real out of beta version. 1.1 has made Urban Expansion much more unique compared to other mods that focus on the same thing and hopefully you will enjoy it as much as I did making it. Anyways I decided not to make a 1.1a and 1.1b version of the mod due to the newly merged mod Volumetric Explosions not making to much of a performance decrease to the game. Anyways 1.2 won't come out for a while but I will be releasing small patches for 1.1 if I want to merge another mod or fix a bug and give the patch a name called 1.1x. For example the first patch will be called 1.1b, the second 1.1c and so on. Please report any bugs and I'll do my best to fix them . Alright than I got to go to a date now so I won't be answering questions till tommorow, peace. Side Note: My purple star looks similar to Danmans purple star (which he has not released yet) but I did not modify any of his files or take any of his files related to that star to make my version. 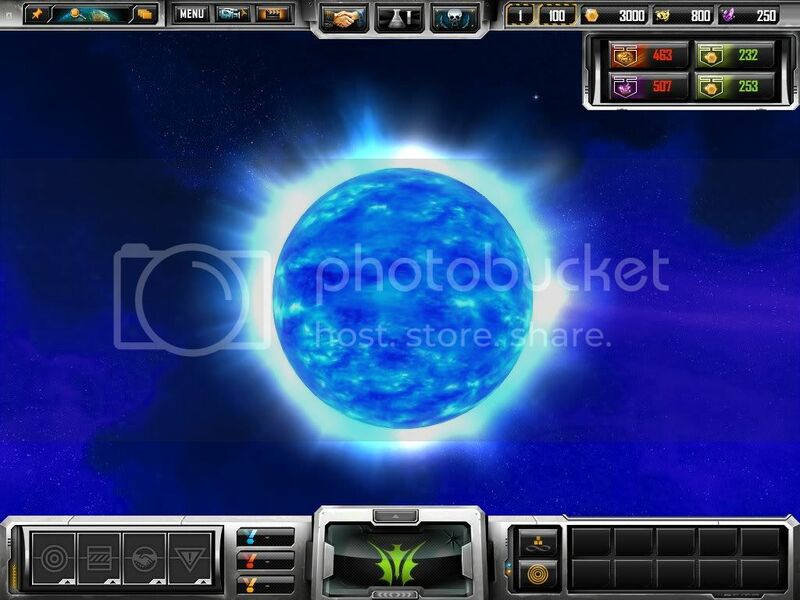 All I did and so did he was take the blue star texture and recolor it and slightly modify it to make it look unique as apposed to a full out recolored copy of the blue star. I ended up with a similar result as him but I created my purple star solely with my own work, not taking anyone else's. I wanted to make this clear before I got any posts saying I stole the design because I didn't. Hm, having a problem... not sure what happened, but I started my usual map (A modified version of the Huge Multistar) and, zooming out from my Desert Home after doing a bit of ship construction, the game stopped. No minidump, just crashed. If anybody could link me the 1.1x developers version, if that exists, then I'll see if I can find what the problem is. It happened twice in a row... might have something to do with starting the construction on ships? I was playing as Advent both times, started by building my resource collectors, then a cap factory + colonizer cap, then a colony frigate and four scouts. Shortly after doing this, on both ventures, it crashed, though it may be unrelated. Trying the same thing on an unmodified map yeilded the same results... so, I'm assuming it has nothing to do with my modifications, though perhaps it is something with random planets? Although, I tried it a fourth time on Areolian Sector, and had no problems, so that may not be it. My final deduction is that it's something to do with the number of planets, combined perhaps with the initial number of AI, although some got eliminated on spawn on my modified map (Spacial anomolies and whatnot) so I am not sure. At any rate, I am able to play on non-Random Huge maps, so I will be contented until my problem is found out. Beyond that, loving the mod thus far! Also, pardon if this seems a bit sporadic, I was typing between crashes as opposed to editing it each time. Final note; just a couple bugs I've noticed that has hung on from the previous version, I'm missing some bits from the Empire Window. There's no blocks representing the ships/structures on a planet when it's compressed, if you take my meaning. Also, the backdrop for the hostiles around a planet disappears when I run my mouse over it. I love the mod its good it was worth the wait. 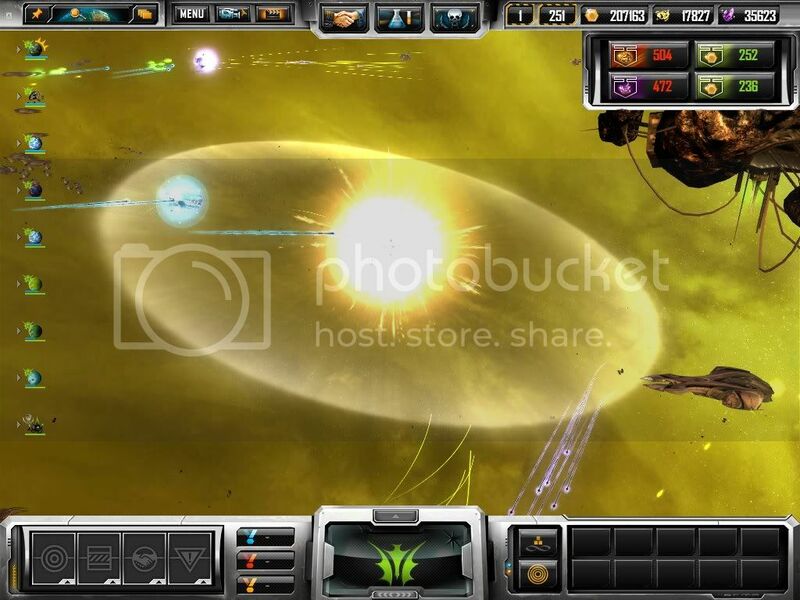 But it need BailKnights' Graphic mod and i think for the next patch you should give the factions research to make them more resistant to black holes not impervious to make it easierto pass through if you need to get to some planets on the other side. I'll be sure to merge in bailknight's mod in as well than since Volumetric only focuses on explosions. As for the resistent black hole research I will add that in to 1.2 as well, the reason I didn't add it into 1.1 was because I made you guys wait long enough and making that research would take a long time (since I havn't made brand new research yet). How I learn to mod is by trial and error so once I learn how to do something once I can usually do it pretty quick. I am planning on including new textures for current planets as well since all the Sins Plus planets only have one texture as opposed to Vanilla having 3 or 4. The only thing is I am not the best texture artist so it might take me a while. Anyways back to 1.1. 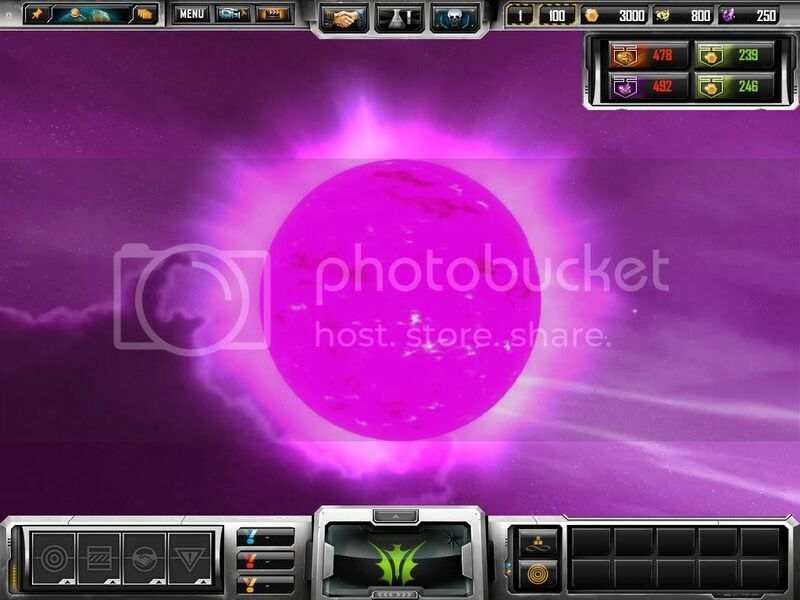 How do you guys the new features, specifically the Purple star and unique skyboxes. I would really appreciate any feed back and ideas you could give. Also if anyone of you knows how to make a mod entrechment compatible and would like to help me with my mod by making it entrechment compatible it would be really great! I will add you into the credits of course. I have succesfully merged Bailknights Graphics Mod (Version 1.3) into my mod. I will keep using Volumetric Explosions explosion effects since I think they look much nicer but I have merged in everything from Bailknights mod that doesn't have to do with explosions. Hopefully this will add the the experiance of my mod, and won't make to much of a performance decrease. 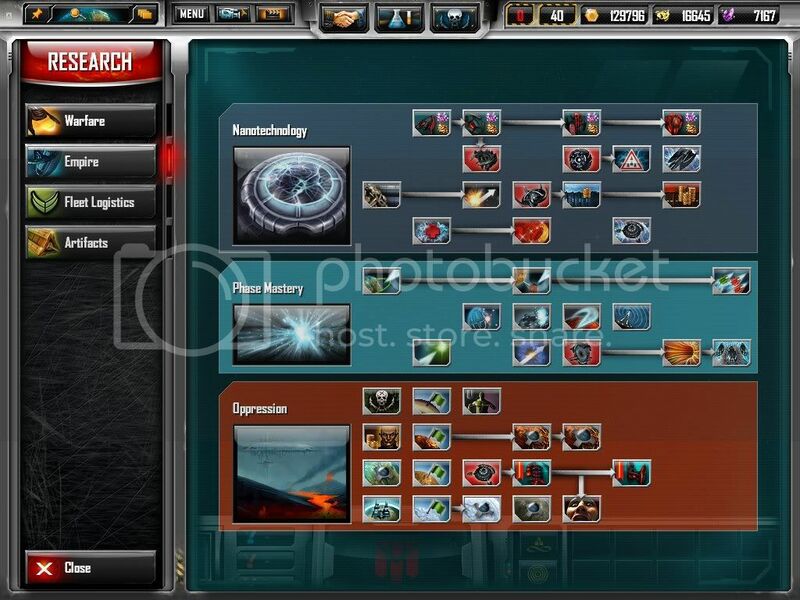 How about stealing and modifying the research tree from Ordian Mad Scientist mod too? Oh and ditch the "e" from "Solar" in the top of your OP. 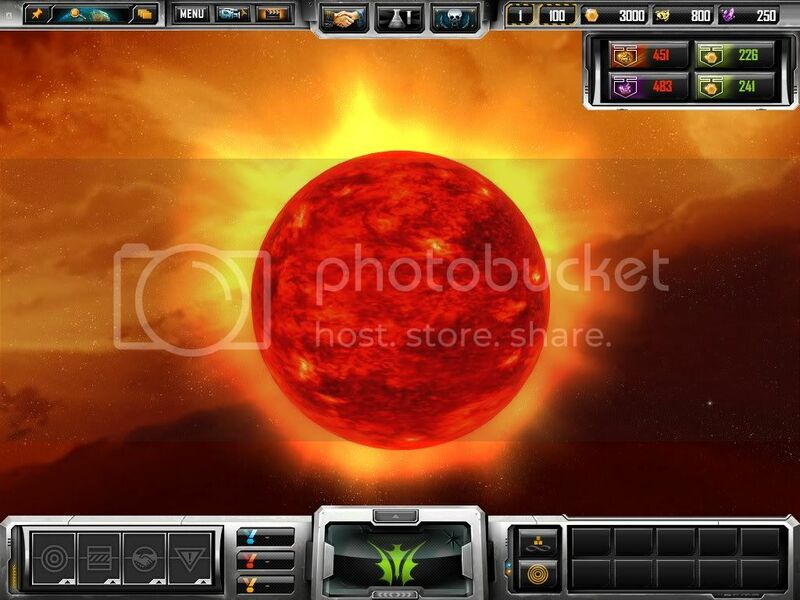 Your mod says it for Sins of a Solare Empire. Yeah, I'm sort of a spelling/grammar nazi. Thanks for the pm, sometimes I forget to read all the posts. Anyways it sounds to me that you are in cinematic mode in the game. If this is the case go into a normal game with the mod loaded and then do the following. 1. 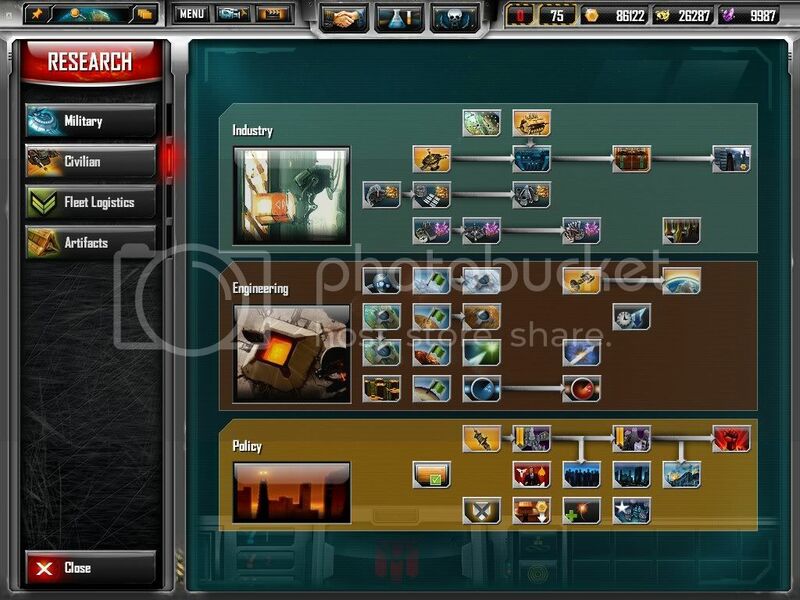 When in game look at the top bar on the screen, this is where the research tree button, resources and all the other info is located. One of the buttons on this bar (located near the "Menu" button and "Zoom to Cursor") is a button that says "Toggle Cinematic Mode". Click it so that when you hover your cursor over it (so gives you a description of what the button says) and it should say "Cinematic Mode Active: No". The icon will have a shaded blue background instead of shaded orange background as well. 2. If this does not fix the problems you are having then do the following. Make sure cinematic mode is off, then go into your Menu while in a game (Hotkey is F10). Go to the tab on the right and click "User Interfaces". There will be a whole bunch of checable boxes, these boxes do things like make gravity wells always visible, show names above planets, show phase lanes. Check the boxes that you like and then close the menu. You're problems should be fixed. 3. If that doesn't fix your problems either than it is either that Urban Expansion has a bug, or you need to reinstall sins. Let me know if the first 2 options I gave you fixed you're problem, if they didn't I will be sure to look into it further for a fix. As for the crash after zoomingn out from you're desert planet, try redoing everything you did except disable my mod. If it crashes while not using my mod than it is a problem with Sins and I can't help much there but reccomend a reinstall of sins. 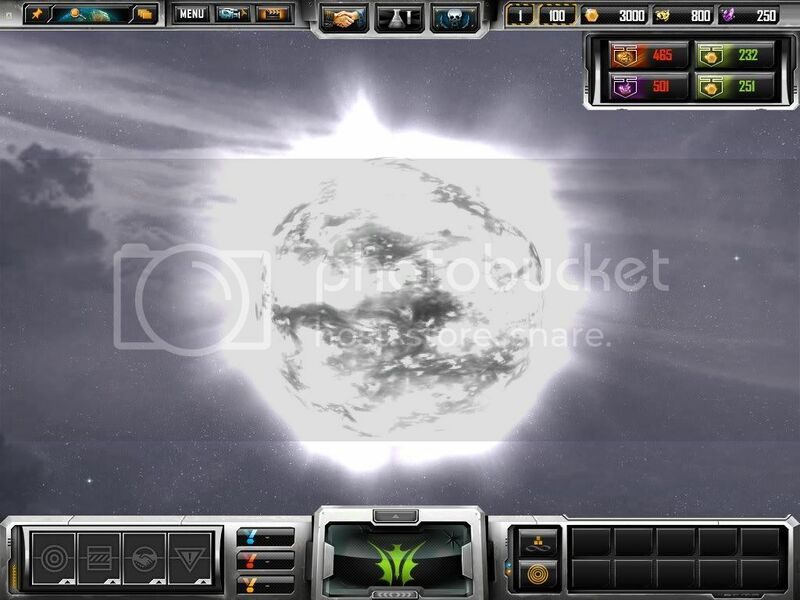 If it works while not using my mod I think it might have something to do with me redoing the galaxy creator, although I did make sure all the Vanilla string files were still used with the new Map Creator I may have done something wrong. Lol I really should but I can't. See me and Ordion discussed merging our two mods together and actually teaming up to make one super mod. We both had differant views on the situation though and decided it was best that we left our two mods seperate and unique from one another. 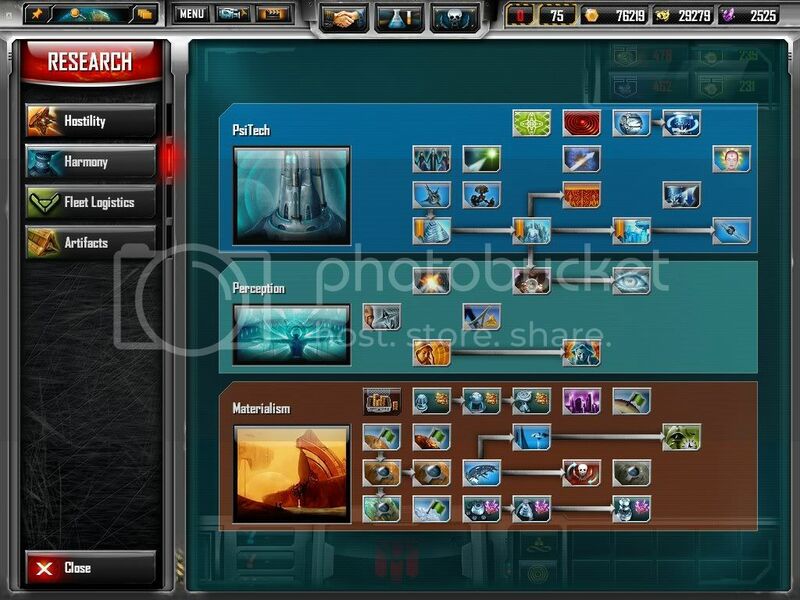 I would love to "steal" his research tree and use my own research for it but I can't since I would need his permission first and I didn't get it since we decided not to work as a team. In the future though we both said we may join up as a team but as of now unless I figure out how to do it myself I can't do it. Ask him again for permission to use his research tree. Chaces are good he will say yes. 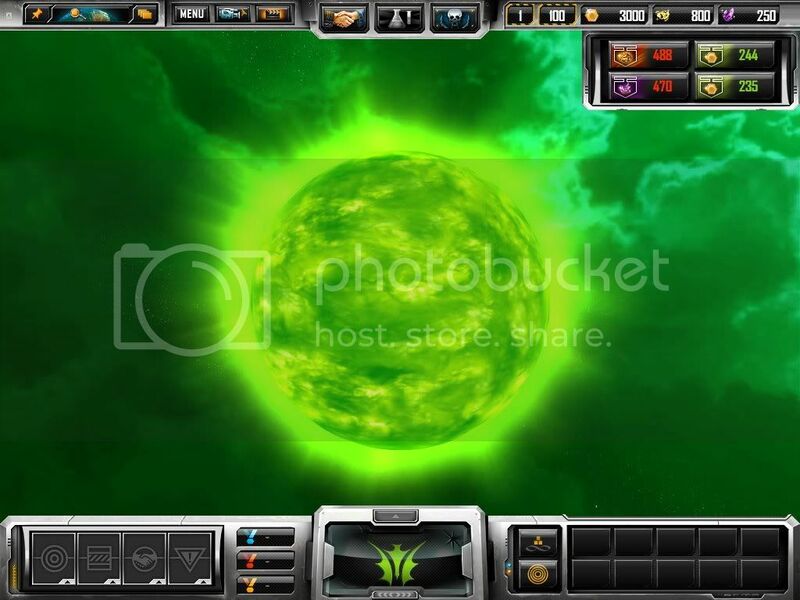 All you would need to do to get it ready for Urban Expansion is remove the various planet ability researches from the tree, and you can do that in the PlayerXXX.entity files. Thank you for the reply, XselenS. My worse problem, the crashing, seems to have been fixed by my updating from 1.12 to 1.13... for the most part. I still crash if I enter a game, then either exit and start a new one or load another one. Still, that is easily bypassed. 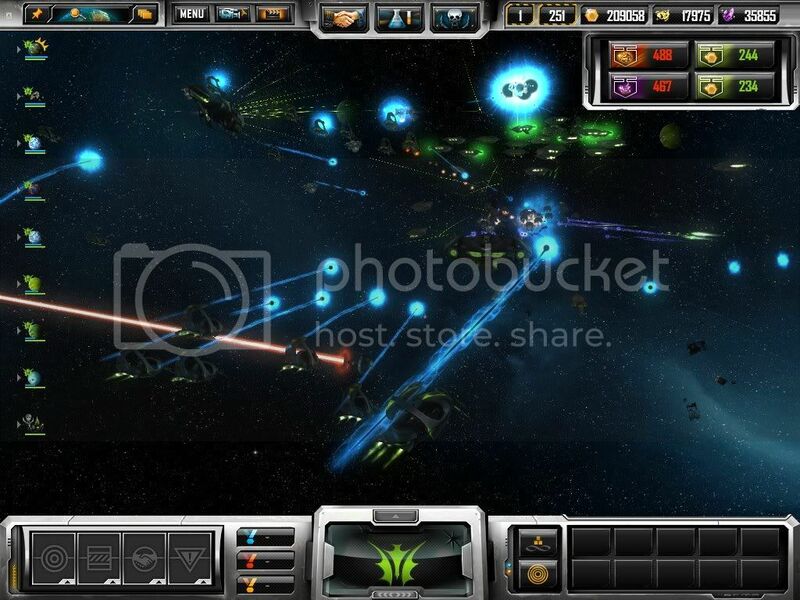 The bars to the left of the planets, showing the general strength of the forces stationed there; when I hover my mouse cursor over it, while the bars representing enemies remains, the background of it disappears. It doesn't affect gameplay at all, but it's a bug. Both of these are unique to Urban Expansion, as far as I have been able to tell, and were both present in 1.0 as well. I hope I have been able to help, and thank you for taking the time to review my problems. Edit; Bah, nevermind... still crashes after a little while. Huh, I don't keep up with this thread for a cupple of days and find the heart of a conspiracy. Just for future referance, people tend not to take it so well when you suggest stealing their creations, mainly because it is a complete disreguard for the amount of work and love they put into them. The Devs tend to not like people talking about "pirating" their games, and modders tend to not like people talking about "pirating" their mods. While I am somewhat offended by the suggestion, I am going to let this one roll off my back. Please refrain from it in the future. As for XselenS's response, he is quite correct. While future talks are open for allowing access across the Urban Expansion mod with my own, as of right now it cannot be done, for reasons that both me and Xselen are aware of. Also, thanks Xselen for keeping a respectful stance in the face of temption. I knew I liked you for a reason. Also, great work on the mod so far. You continue to impress me! 3.) Faction colours didn't show up on ships, so coloured spots were gray instead. 4.) The white skybox has little..... "tears" in it, sort of... holes in it where it changes to red. You'll notice I never said anything about stealing your mod. Did you bother to read the part where I suggested he ask your permission to use your research tree? Here, let me go ahead and give you a refresher. Here is a direct quote of your post. Let me go ahead and highlight what I am talking about. And yes, I did read the other responses as well. It was posted over an hour later after XselenS responded respectfully that that was not an option, and that he would need permission first. It was then that you had suggested that he ask, but between the time of the first post to you second there is no indication of any humor of any type, so I have to assume you were serious. Anyways, I consider the matter dropped. I really do not see the need to continue this discussion any longer in this thread. If you really feel the need to discuss this further, my PM box is always open.